Loved it. This was very helpful and I listen to it while I drive, hike, bike or just tiding up around the house. 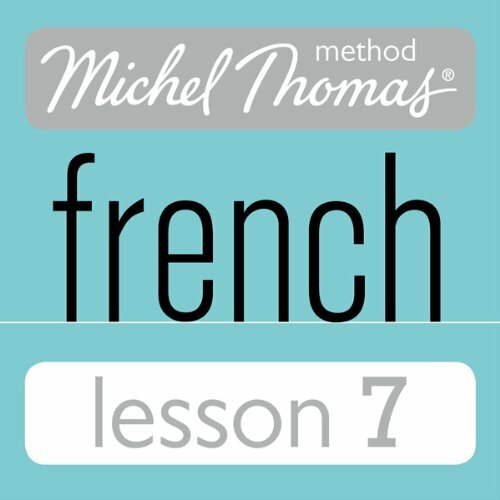 I'm a fan of language learning using Michel Thomas lessons. They quickly teach conversational skills as well as nuances of the language. I believe one can go from just starting out or knowing very little to developing conversational skills. Great for a beginner or intermediate.